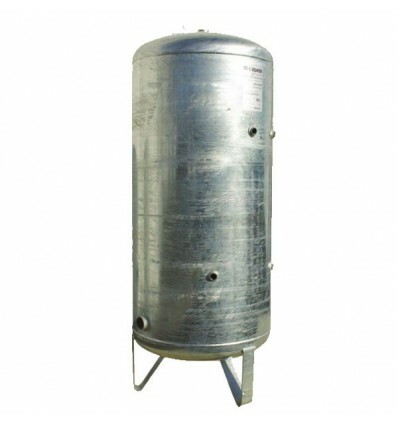 CALPEDA galvanized pressure tank 100L-1500L 6 bar. Ideal for storage of potable water in pressure. 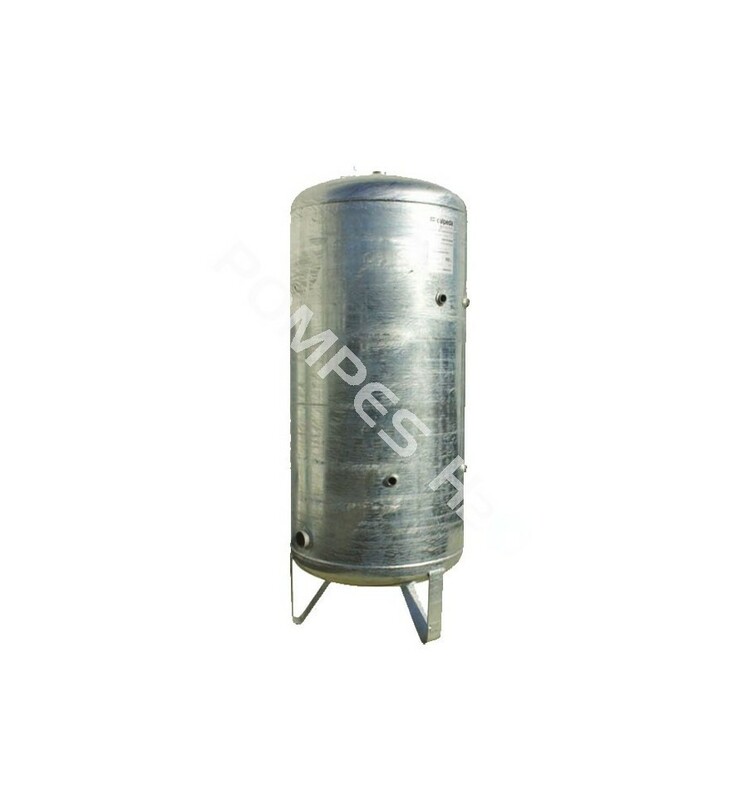 Can be used for wells water, drilling water, spring water or rainwater. Available in 9 models of capacity from 100L to 2000 L. Operating pressure to 6 bars. Delivery with caps kit. 100 340585 990 400 6 8 19 3 caps M 1/2"
1000 340591 2020 800 6 8 102 3 caps M 1/2"
- Delivery with caps kit (to see the table above). - Using temperature from -10°C to +50°C. - Potable water standard 1935/04 EC.